My first trip to New York involved me staying at my love David Wolfe's house. At that time, David actually lived in Connecticut and took me around to the most adorable little shops. They were local boutiques filled with precious trinkets and I wanted all of them. I carefully selected a pair of gold leaf earnings that I still wear to this day and always makes me send David a hug via the force. Then he took me to a cute little cottage that was actually a used book store. I could feel my heart skip a beat and I wanted to spin and dance a la Sound of Music style but decided best not to and instead evoked a high pitched squeal audible only to dogs and hyenas alike. 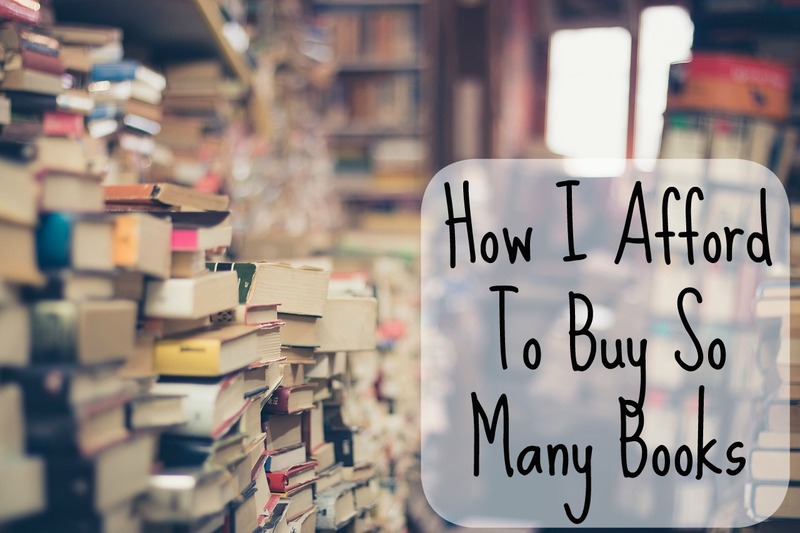 I walked around in a daze touching all the lovely books that were in absolutely no order. Just piles upon piles. Treasures begging to be found. After mentally selecting a bunch of books I wanted to take with me I realized there was no way I was going to be able to take them in my suitcase back home. Plus when I say I had selected a bunch of books, I mean that I would have payed a pretty penny for the mounds I had selected. Sadly I walked away with none. 1. Friends: My friends know how passionate I am about reading. I have a great circle of them who often give me their books after they are done reading them. I have even had a coworkers wife send me a book she had loved. While they may not all be my genre of choice, I gladly accept them. 2. The Dollar Tree: This is my secret gem! If there is a Dollar Tree nearby you better believe I will be stopping by. Out of town? Dollar Tree in sight? I am going! I can't tell you how many deals I have found there. Recent purchases found include The Butler and Cross Roads. 3. Library Book Sales: Our local library does a book sale around once a year. Books are marked down pennies to a dollar here and I came home last year with a box brimming with books for $14. This was a lot of fun as they had so many different genres and I came home with this fun book. 5. Half Price Books: I have an educator discount card here but I am also signed up to their newsletter. They often email you coupons ranging from 20%-50% off. I can't double dip but the coupons are more than my educator discount. You can save a pretty penny by using them on their already marked down books. Plus they always have a clearance section that is teaming with revolving goodies that I wouldn't necessarily have looked for to begin with. Prices here are typically $1. 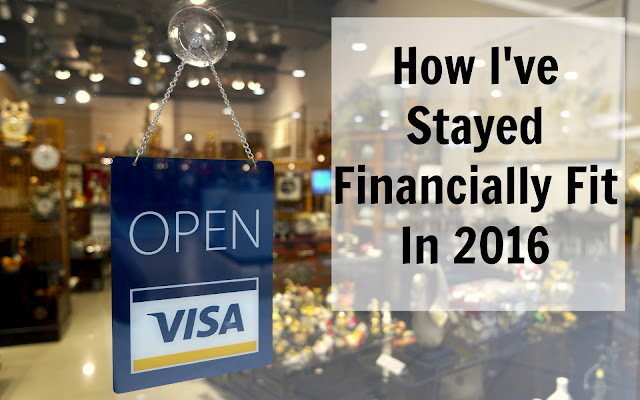 So you see you have options here without breaking the bank. While yes you have to be patient be assured it will literally pay off in the end. Book lovers of the world unite! I just picked up another good one this weekend. Just remember to always keep an eye out. Yes! I just got a great sheet of coupons for Half Price this weekend. I can't wait to see what goodies I can get. As far as the dollar store, it's always a mix but like you said just continue to search. You never know! Such good ideas - I absolutely love books! For those in the UK there are charity shops which give money for a great cause and you can grt great deals. Book lovers are the best! That is such a great concept. We don't have anything like this in our city but maybe in others. This is beautiful! I don't have much time to read anymore, but it's one of my favorite things to do. I always go to Goodwill or Salvation Army to find books; they're usually only $1 or so and I've found lots of good reads I probably wouldn't have taken a second look at in a book store. Maybe try an audio book during your commute to work. It can take a bit to get used to but it is very rewarding. I absolutely love reading books, so this is wonderful to know. I am all about buying books on sale or through the library. These are such great ideas. It is so rewarding to read, isn't it? Really? Can you share email me with more info on this? Yes! I had thought about tracking how much I spend on books in a year but I almost feared the outcome.